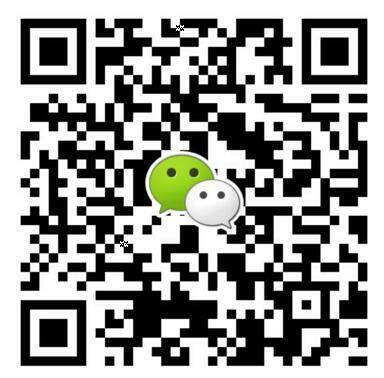 5.008R2: Italian, German, Hungarian, Portuguese, Polish, English, French, Dutch, Czech,Serbian. 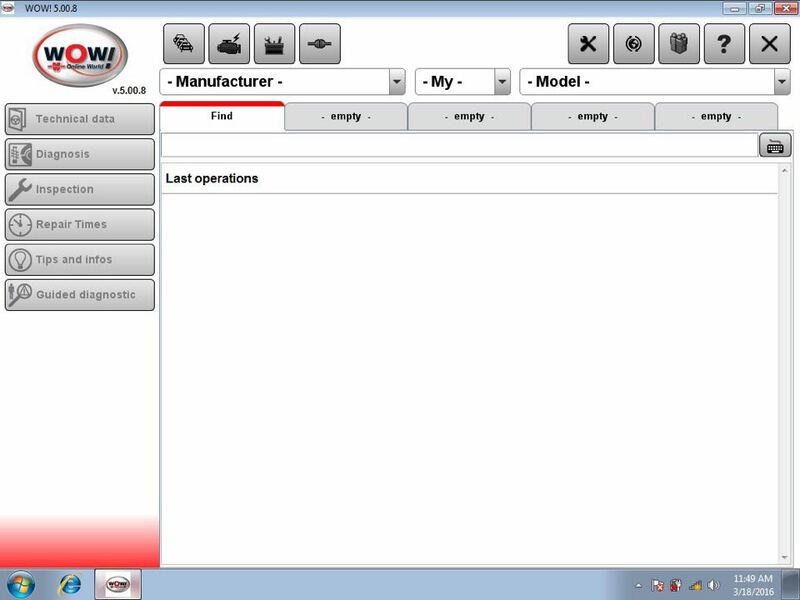 The WoW SNOOPER is a diagnostic tool used with a PC or Pocket PC and WoW SNOOPER powerful CARS Diagnostic software, making it a powerful and flexible tool for all vehicle shops, fleet owners, vehicle testing, road service, p-olice and armed forces. 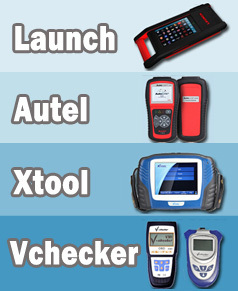 WoW SNOOPER is a quick and reliable diagnostic tool serving as a link between vehicle and computer. It works on both old and new vehicles. 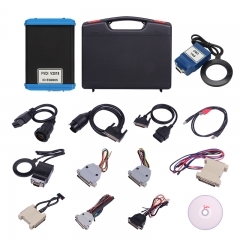 Simply connect CDP to the diagnostic socket in the vehicle and it will communicate with the diagnostic software installed on your PC. With the flight recorder function, you can record parameters in real time while you are driving a vehicle. During recording, you can, with a press of a button, highlight the specific error so that you can investigate the detected error at a later time. WoW SNOOPER is equipped with built-in memory thus removing the need to bring a computer. Memory card not include in package. 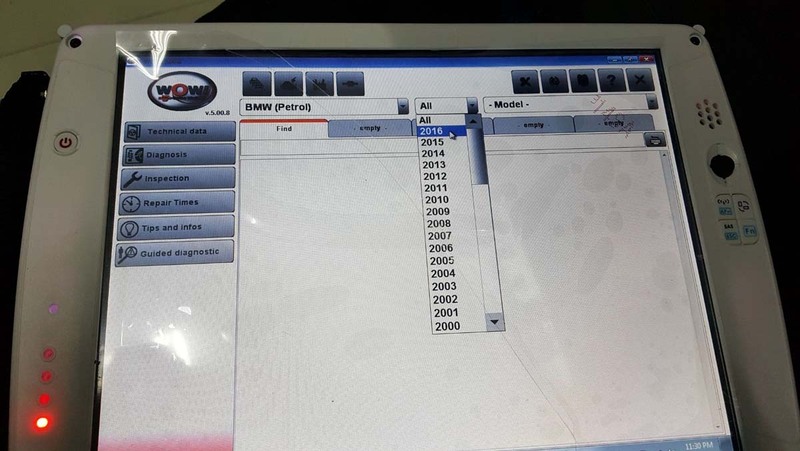 With the multi colour indicator on WoW SNOOPER, you have full control of the diagnostic process. Different colors and sound communicates the status and the placement of the indicator allows you to see it from a far. For example, if the indicator alternates between blue and green the WoW SNOOPER is in communication with the vehicle control unit. 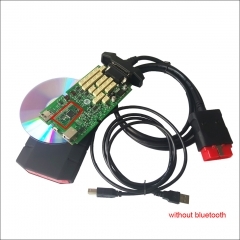 To locate the diagnostic connector in the vehicle with ease, even if it located in a dark and inaccessible place, there is a LED on the 16-pin connector to help you along. The location and the design allows the light to function even when using the adaptor cable for vehicles without a 16-pin diagnostic socket. 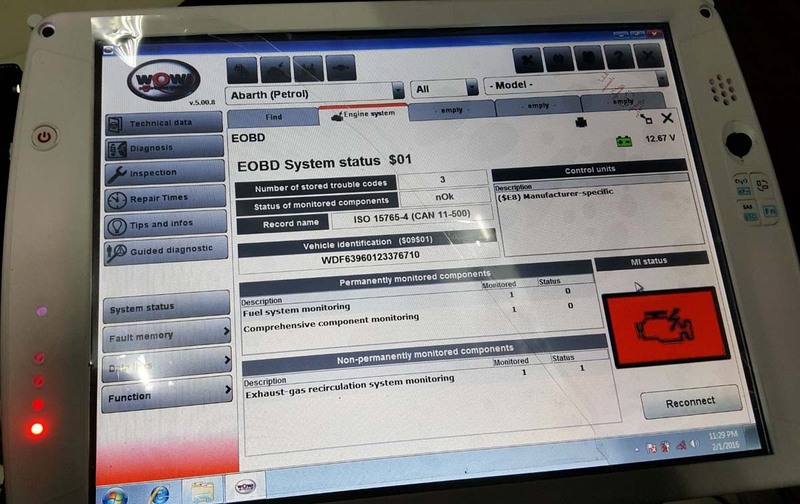 When WoW SNOOPER is connected to the vehicle, the unit will check the battery voltage of the vehicle and automatically adjusts itself to the vehicle voltage level of 12 or 24 volts. If the voltage gets too high or too low, WoW SNOOPER will warn you with both sound and light and you will also be alerted through the battery icon in our diagnostic software. ISS. 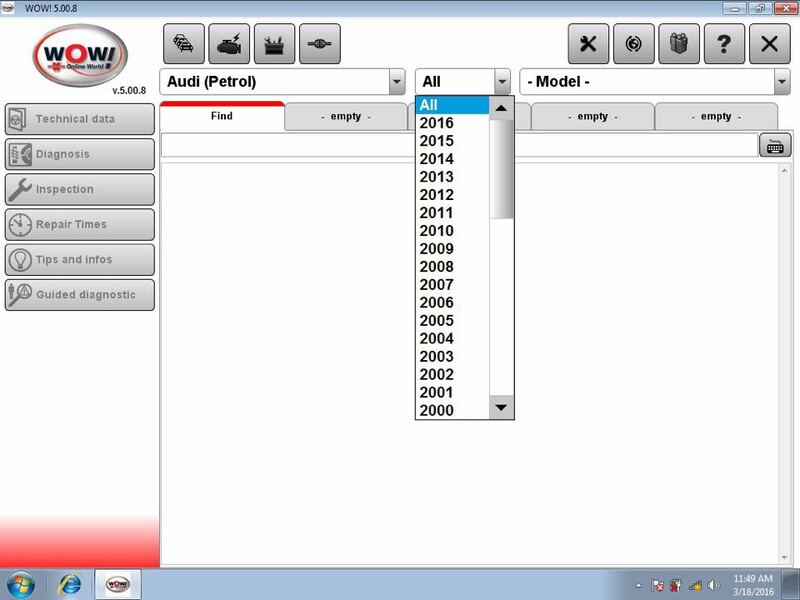 Intelligent System Scan (ISS) scans through all the systems in the vehicle and displays the fault codes that are stored in each system. 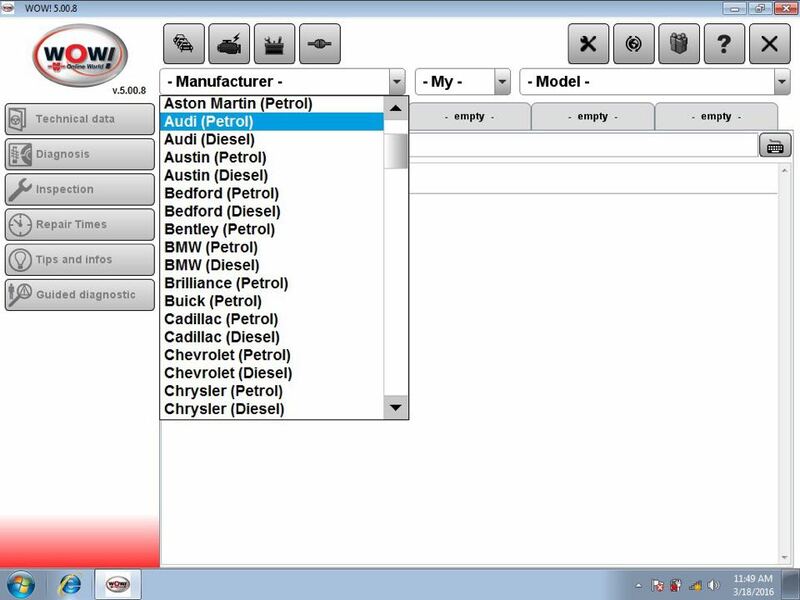 This saves time and you get a quick overview of the actual status of the entire vehicle. When the ISS is complete, you can then select a specific control system to analyse the results further on. ISI. 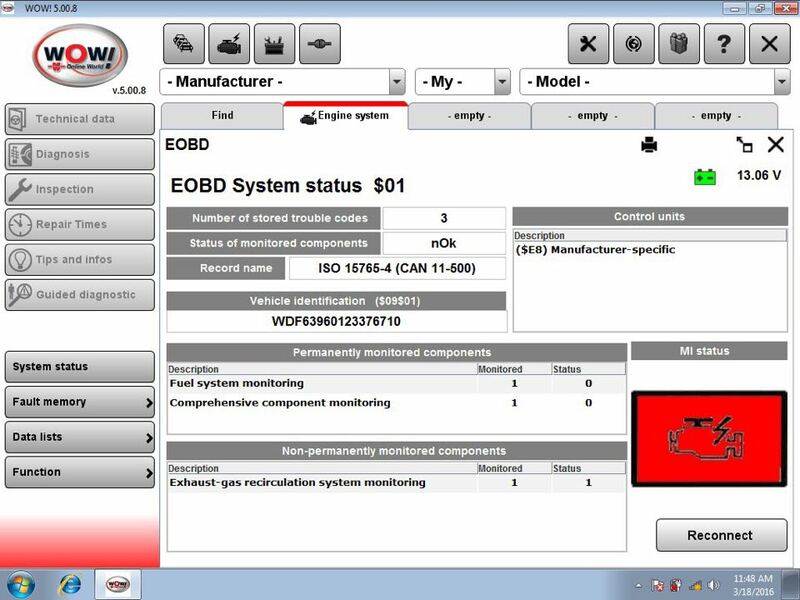 Intelligent System Identification (ISI) identifies and selects automatically the type of controller that is mounted in the vehicle. This ensures that the diagnostic session is performed correctly with the correct parameters as required. WoW SNOOPER is equipped with an unique multiplexer technology, which allows it to be used on all types of vehicles, regardless of voltage levels and communication standards. For those vehicles that do not use the standard 16-pin connector, we offer a complete set of certified and customized adapter cables and kits. 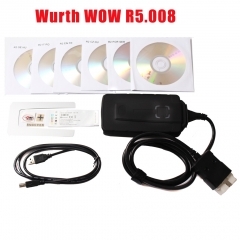 Newest WOW 5.00.8 New VCI MVDiag with/without.. 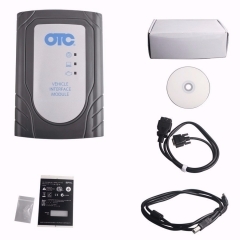 Car and Truck WoW Snooper bluetooth /not TCS ..
1pcb single borad ds15O tcs cdp pro 3 in 1 re..